Here are my favorite picks for anime that are quite similar to Black Butler. Keep in mind the list is in no particular order. 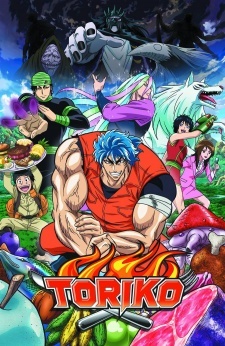 I also included mostly supernatural and mystery type anime. Oz Vessalius, heir to one of the duke houses, has just turned fifteen. His life is rich and carefree, darkened only by the constant absence of his father. At his coming-of-age ceremony, however, everything changes. For no reason that he can discern, he’s cast into the prison known as the “Abyss”, only to be saved by a “chain” known as Alice, the bloodstained black rabbit. It is unknown why was he cast into Abyss, how does Alice factor into it all, and what does the organization known as “Pandora” want with him. Yako’s father was murdered in a locked room. 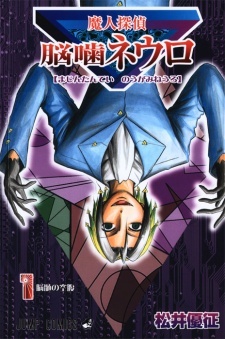 She then meets a man named Neuro Nougami who is a demon from Hell who eats “riddles.” He forces Yako to act as a detective so he can solve mysteries. Neuro longs to eat the ultimate mystery. The story is set in 19th century England and centers on a “fairy doctor” named Lydia. Her life takes a 180-degrees turn when she meets a legendary blue knight count named Edgar and his crew. He hires her as an adviser during his quest to obtain a treasured sword that was supposed to be handed down to him by his family. The Empire of Britannia has invaded Japan using giant robot weapons called Knightmare Frames. Japan is now referred to as Area 11, and its people the 11’s. A Britannian who was living in Japan at the time, Lelouch, vowed to his Japanese friend Suzaku that he’d destroy Britannia. 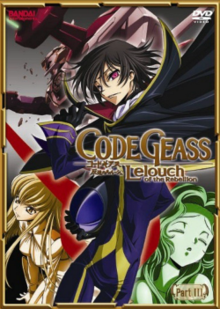 Years later, Lelouch is in high school, but regularly skips out of school to go play chess and gamble on himself. One day, he stumbles on terrorists 11’s who’ve stolen a military secret and is caught by a member of the Britannian task force sent after them, who is Suzaku. 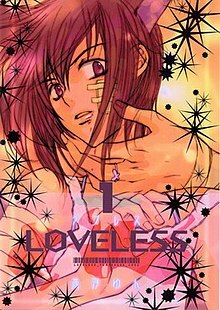 As the rest of the squad arrives, Suzaku is shot for disobeying orders, while the military secret, a young girl, gives Lelouch the power of Geass, which makes anyone obey any order. While Suzaku is secretly made the pilot of Britannia’s brand new prototype Knightmare, Lancelot, Lelouch becomes the masked Zero to lead the rebellion to destroy Britannia once and for all. 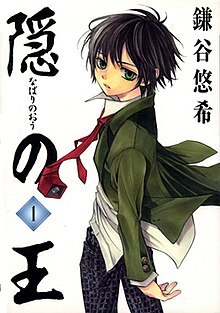 Twelve-year old Aoyagi Ritsuka is left with his insane mother as his only family when his brother, Seimei, is killed suddenly. After moving to a new school, he meets Agatsuma Soubi, who claims to have known his brother. Ritsuka eventually discovers that Soubi and Seimei used to be a fighting pair, whereby Soubi was the “Fighter” and Seimei was the “Sacrifice”. Now that Seimei is gone, Ritsuka has inherited Soubi, who will become his “Fighter”. After learning that Seimei was killed by an organisation known as the “Seven Moons”, Ritsuka decides to investigate into his brother’s death, with the sometimes useless help of Soubi, along the way. After his uncle’s business fails, William Twining, an intelligent young noble, finds himself in a dire financial situation. With no funds for his school tuition, he searches his house until he comes upon the basement. There, he accidentally summons Dantalion, who recognizes William as a descendant of Solomon, and the Elector—the individual that will choose a substitute ruler for when the Emperor of Hell, Lucifer, rests. From that moment on, William’s life is irrevocably interwoven with the supernatural world as other demonic candidates for substitute king vie for his nomination and Heaven attempts to retrieve his soul. My question is, how is death note related to Kuroshitsuji? that if ciel used a help from a devil , he won’t enter heaven THE SAME goes with death-note when that if someone used the death-note , that one won’t enter heaven! 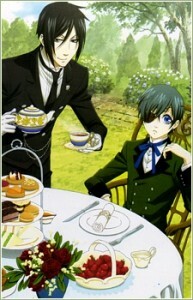 Can you suggest anime that are like black butler in terms of visual and sound effects specifically (besides their genre being in common)?